Enjoy a voyage of discovery around Vietnam on this 14 day tour that starts in the south in Ho Chi Minh before you head north to Hanoi, exploring a number of historical sites along the way and enjoying the chance to cruise along the Mekong Delta and sleep under the stars in Halong Bay. 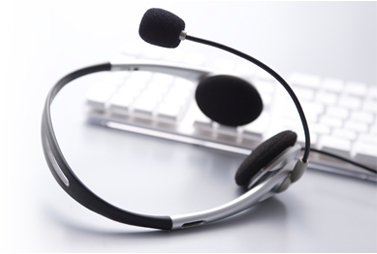 Arrive in Ho Chi Minh where you will be met by your tour guide before being transferred to your hotel, with the remainder of the day being yours to spend at leisure. 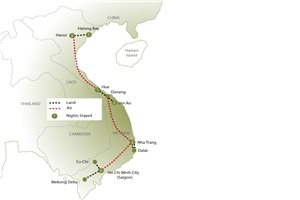 Leave Ho Chi Minh early for the drive to the Cu Chi district, journeying through race paddies and getting the chance to see what life is like in South Vietnam as you head towards the famous Cu Chi Tunnels. On arrival, you’ll have chance to explore some of the tunnel network, which was created by resistance fighters during the French and American wards; providing the chance to see what it was like to be a rebel guerrilla in times of conflict. 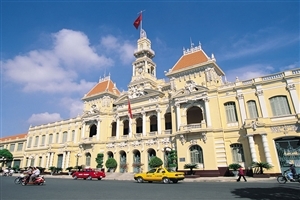 In the afternoon, you can visit either the War Remnants or History Museum before seeing the former Presidential Palace and exploring some of the sights of Ho Chi Minh city itself; such as the Old Saigon Post Office and the Opera House. Another early morning start will see you head out of the city for the drive to Cai Be, where you can join a boat to cruise around the town’s floating market and witness first-hand the sight of local traders selling their wares. 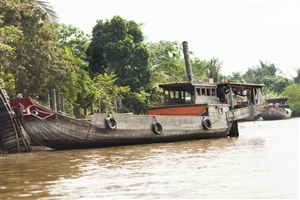 Following your market visit, there is further chance to see how the Vietnamese go about their business with a trip to cottage factory to see pop-rice and rice paper being produced before the cruise continues to Dong Hoa Hiep Island for a Mekong style lunch showcasing local specialities. 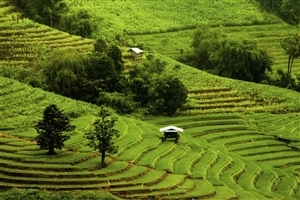 Having had the chance to see the locals going about their daily life, you’ll then return to Ho Chi Minh in the evening. 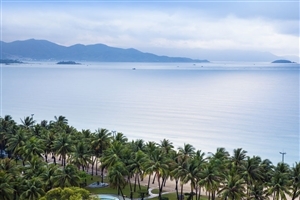 Following breakfast, head for the airport to take a flight to Nha Trang, where a guide will greet you on arrival before you are transferred to your overnight accommodation. Head off the coast of Nha Trang on a boat trip to some of the nearby islands, with the opportunity to swim and snorkel in the clear blue waters. Alternatively, relax on deck and watch the local islanders go about their daily lives. Following lunch, you’ll return to your hotel with the afternoon being yours at leisure to explore the resort. You could spend your afternoon catching some sun on the beach or take a ride on the Vinpearl Cable Car to Hon Tre Island to spend time at the Amusement and Waterpark. Transfer to the airport for the flight north to Da Nang, where you’ll be greeted by a guide before the transfer on to your hotel in Hoi An. The rest of the day will be spent at leisure with the chance to explore the ancient trading port, which is now a World Heritage Site and home to numerous museums to highlight the history of the region. Enjoy a full day exploring Hoi An, including the narrow streets and Chinese style shops of the Old Town and the famous Japanese Bridge that united parts of what was once a divided town. Leaving Hoi An behind, you’ll head back to Da Nang to visit the Cham Museum with its many sculptures dating back hundreds of years. You’ll then journey over the famous Hai Van Pass – also known as the Pass of the Ocean Clouds because of the mists that often rise from the sea to reduce visibility – to the small fishing village of Lang Co. From there, it’s on to Hue for a visit to the Mausoleum of Tu Duc before heading for your overnight accommodation. Following breakfast, head for the airport for the flight to Hanoi. Having been transferred to your hotel, you’ll have the chance to witness a unique Vietnamese Water Puppet Show, a tradition that originates in the north of the country and which dates back hundreds of years. Travel through the farmlands of the Red River Delta and see the Vietnamese people going about their daily business as you head for Halong Bay to join your cruise. After lunch onboard, the boat will cruise into the Bay itself for the opportunity to admire many of the rock formations to be found in the area; including the Sail and the Dog. Dinner as the sun sets comes before a night onboard. 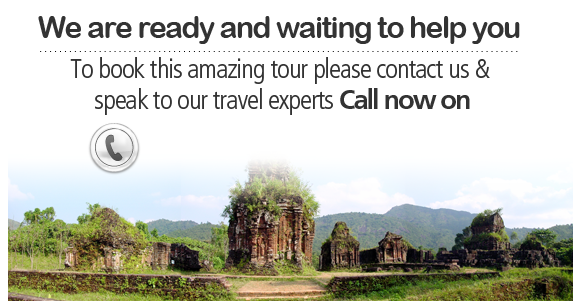 Return to Halong City to end your cruise before transferring back to your hotel in Hanoi. Spend the full day exploring the sights around Hanoi City, starting with a visit to the mausoleum of Ho Chi Minh, seen by many as the father of modern Vietnam. You’ll then visit his former home and marvel at the One Pillar Pagoda; one of the most famous Buddhist temples to be found anywhere in the country. The Temple of Literature university and the temples at Tran Quoc and Quan Thanh also feature on your route along with Hoa Lo Prison before you end your day with a walk around the Old Quarter of Hanoi and the chance to explore the thousands of small businesses and shops. Check out of your hotel and head for the airport for the return trip home.